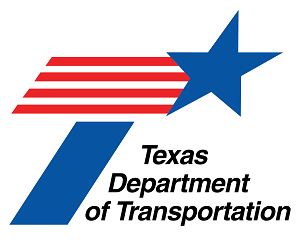 AUSTIN Jan. 22, 2019; Texas Department of Transportation announced today it is going to create a Connected and Autonomous Vehicle (CAV) Task Force to become a central point for CAV advancement in Texas. The task force is designed to be a one-stop resource for information and coordination on all ongoing CAV projects, investments and initiatives in Texas. In addition to documenting public and private entity efforts and facilitating partnerships, the CAV Task Force will host industry forums and report lessons learned to facilitate progress and encourage greater collaboration.